Micro-housing encompasses a wide-range of housing issues both architectural and social (prefab, affordable, infrastructural, etc.) within the context of cities. 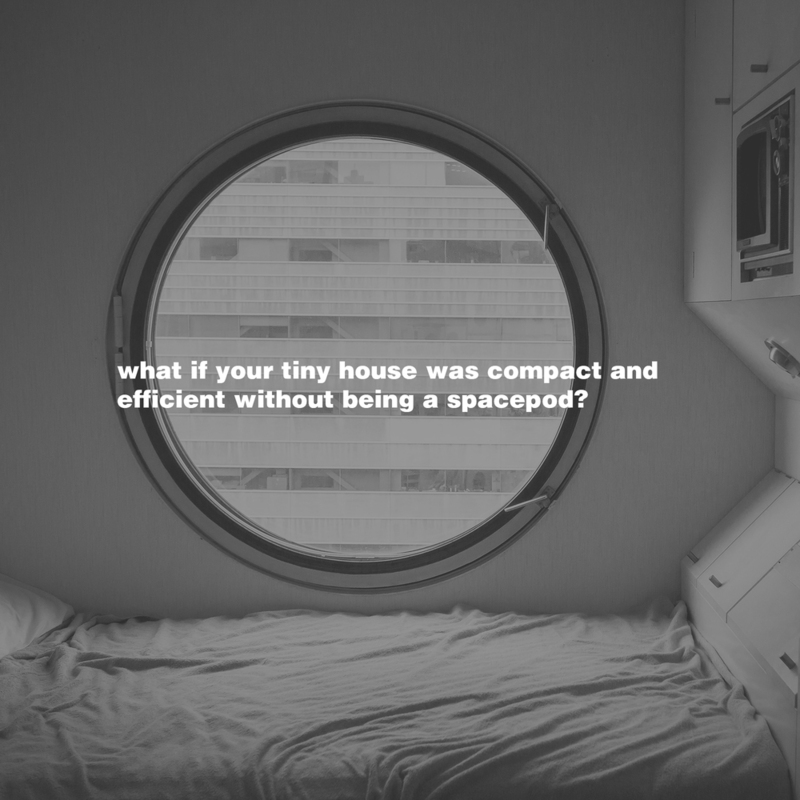 Can a micro-architecture solution create an affordable, portable urban house to develop a new typology of urban “infill” for the back alleys, surface parking lots and vacant lots of growing North American cities? Leveraging digital fabrication techniques, energy-efficient materials in custom assemblies and supplementing or disengaging aging infrastructure, a deployable architecture can create new modes of living in cities and new models for adapting to urban sites while preserving potential for future dense urban growth. Providing a new alternative housing form allows for home ownership and freedom for the free-wheeling urban dweller, while allowing for future reuse as a secondary dwelling, vacation home, and even a retirement plan on the open road. 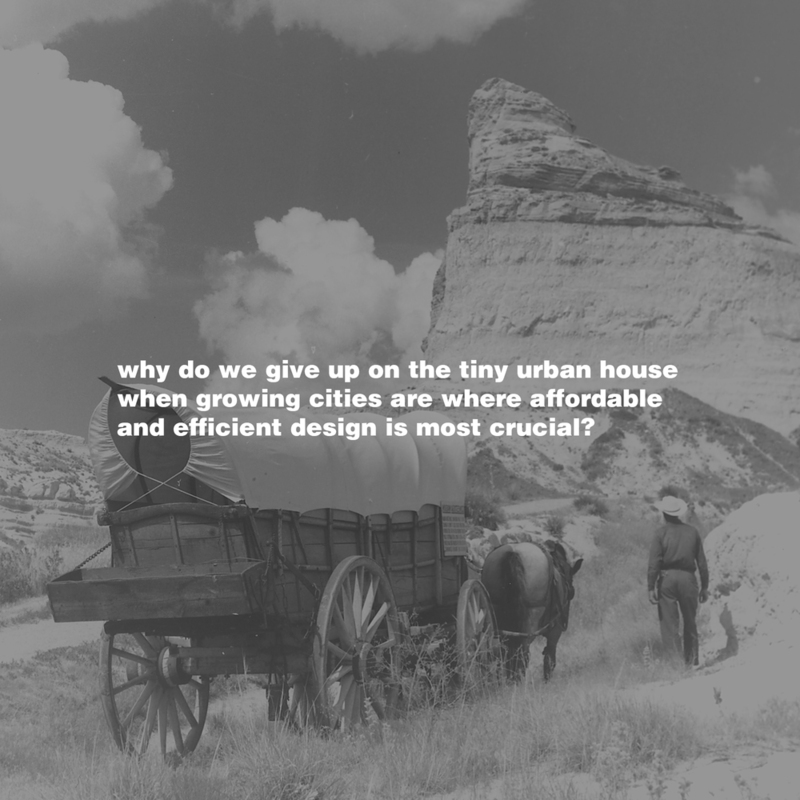 The Moveo house develops a new housing prototype that challenges traditional models for home ownership while enabling mobility and flexibility within a universal context – encompassing both the pastoral domain of the tiny house movement as well as confronting the complexity of the urban. This project provides new choices for housing in the city while also creating new opportunities for efficient design and activation of underutilized spaces within the urban context. 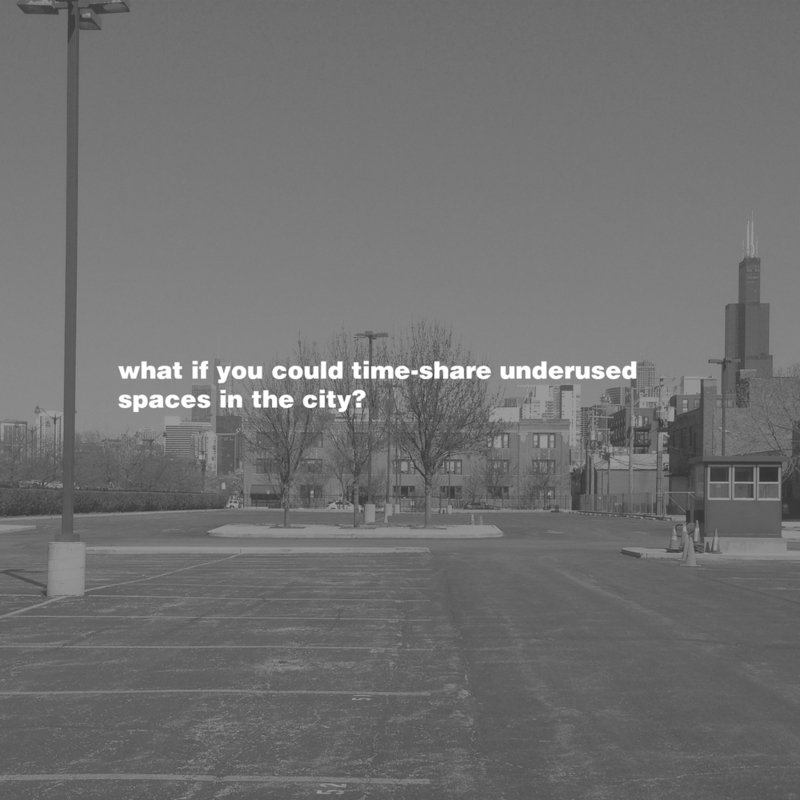 By forming pop-up neighborhoods in these zones, the use of these spaces can be extended and form vibrant micro-communities within individual cities, and networked across similar pop-ups in cities around the country and maybe even the world. Allowing mobility and flexibility in living arrangements directly supports the new digital lifestyles of today, while increasing energy awareness, environmental sensitivity and making more efficient use of resources.